www.efemusic.com www.poptro.de www.kingstrumentals.de We are an audio & videoproduction studio and new music label named by his owner Efe. Having worked with several artists like Lumidee, No Doubt, Kool Savas, Sido and many others, he looks back at 15 years of music history. Starting with Rap music productions, he has learned the business from scratch. Meanwhile Efe and his team work for different clients like musicians, record companies and the advertising industry in different music genres like Pop, Hip Hop, Dance, Electronic, Dubstep. 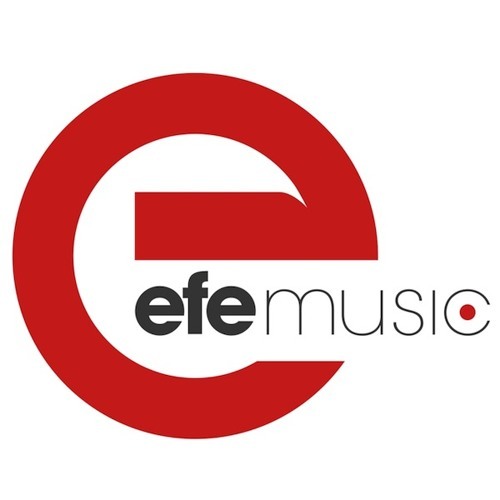 efe|music is also acting as a management & booking agency for its first label-act Rockster. It´s all about music!